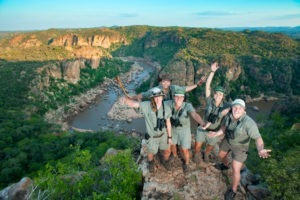 "Learn about wildlife and how to guide"
Take the opportunity to learn about Africa, its wilderness, wildlife and people from the best local guides. 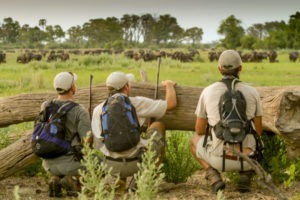 With courses ranging from a few days to a full year, our education and training programs are suitable for both those who simply want to enhance their safari experience by becoming knowledgeable about the African environment and those that want to prepare for a career in the field. Read more about Corina’s experience completing her field guide training in South Africa.